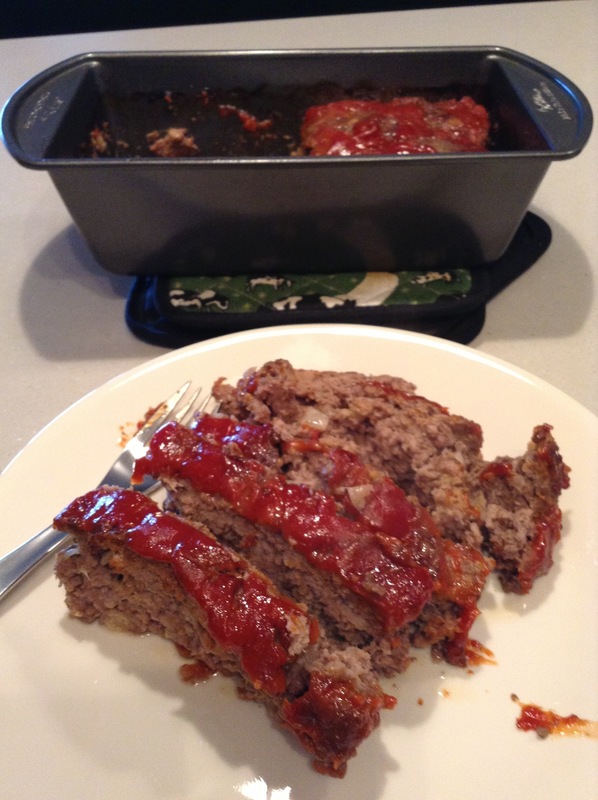 This past weekend I found myself craving meatloaf. This was a popular dish in my farm family growing up. 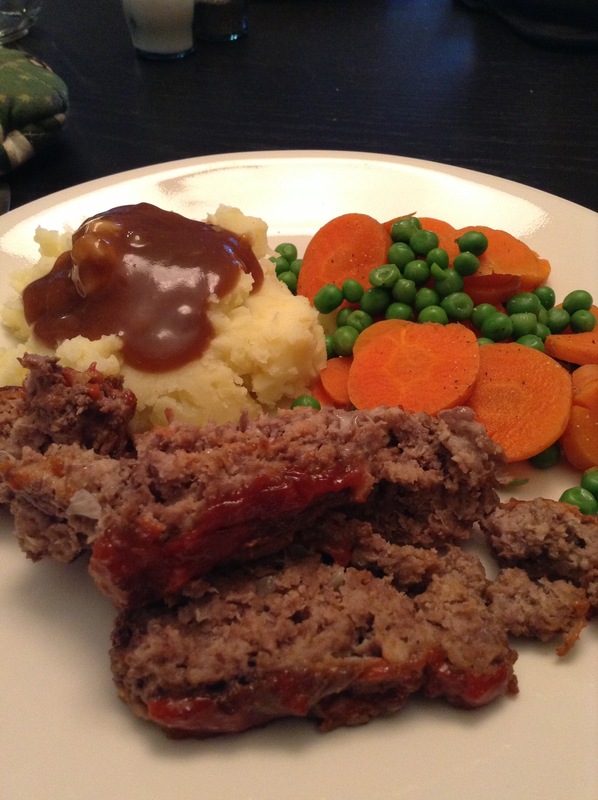 I like to keep my recipes simple so I made this easy meatloaf along with mashed potatoes and veggies to complete the meal. 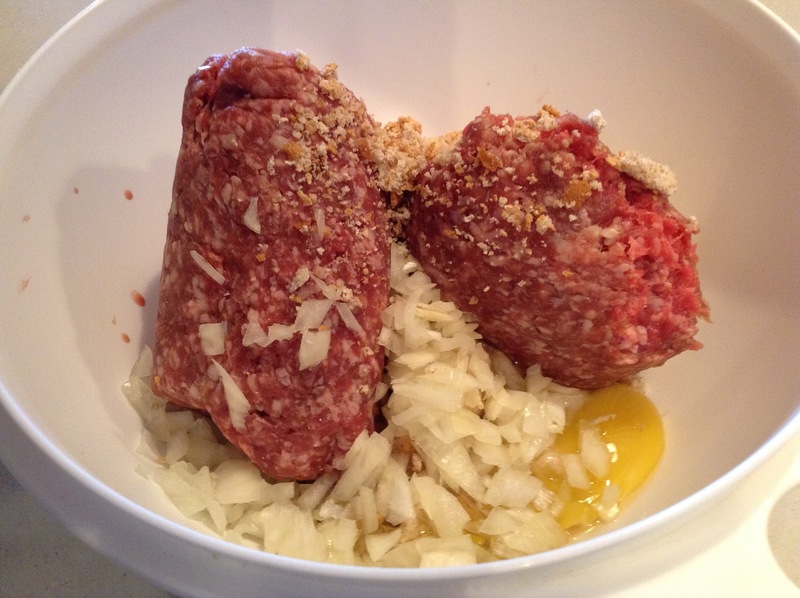 In a large bowl, combine the beef, egg, onion, milk and bread crumbs. Salt and pepper to taste. 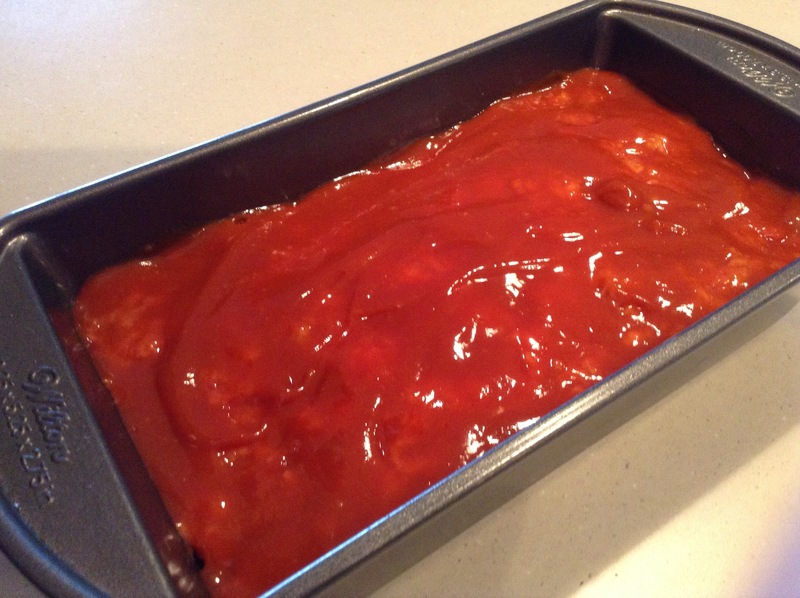 Place in a lightly greased 5×9 loaf pan. 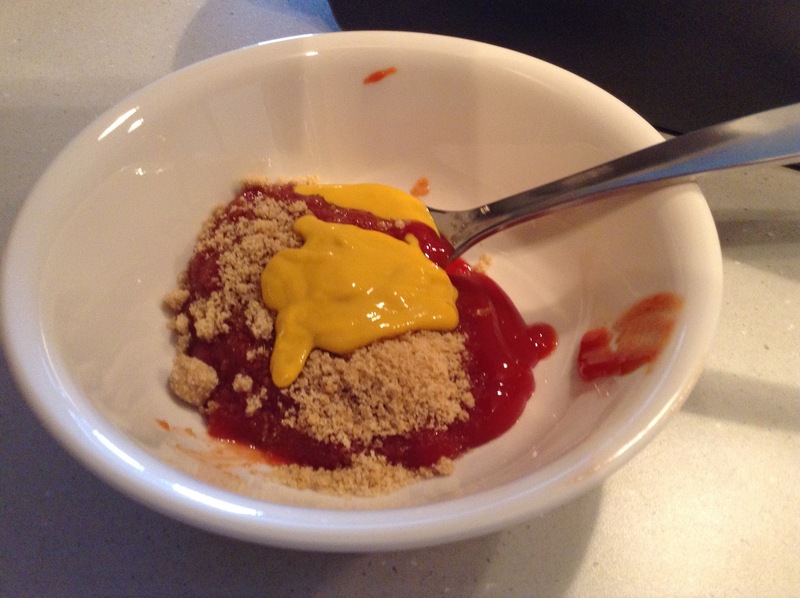 In a small bowl, combine the brown sugar, mustard and ketchup for the sauce. I also added some Worcestershire sauce. Bake at 350 F for one hour. I’m going to try this. 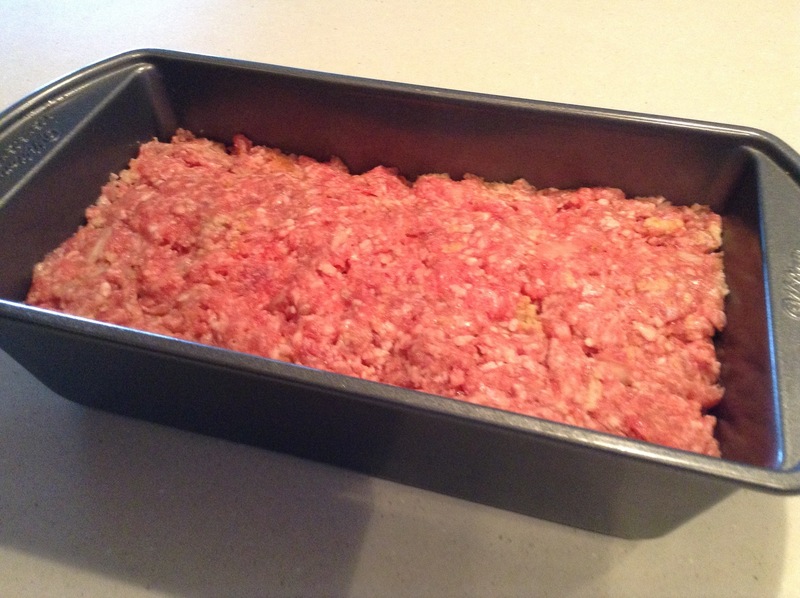 I make my meatloaf different every time I make it. This recipe looks like a winner for feeding the husband! Keep posting T. I love your blog! Especially your recipes. Thanks so much, Karli! I appreciate it.